Have you noticed the mustache trend lately? 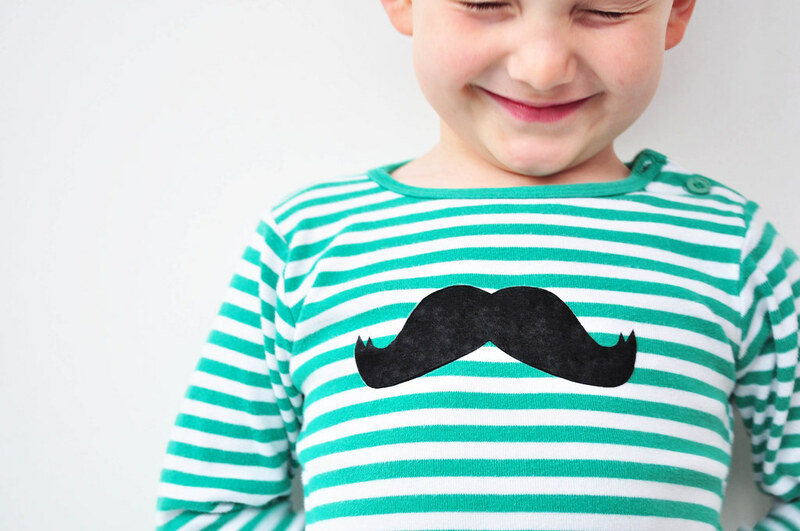 It seems to me that mustaches are suddenly all over the place…and adding them to boys’ clothing seems like a fun way to ride the trend! What do you think? The picture at top right here totally KILLS me…so hilarious and great!! Top Left: Striped with Moustache. Right: Vader & Zoon. Middle Left: Snorshort. 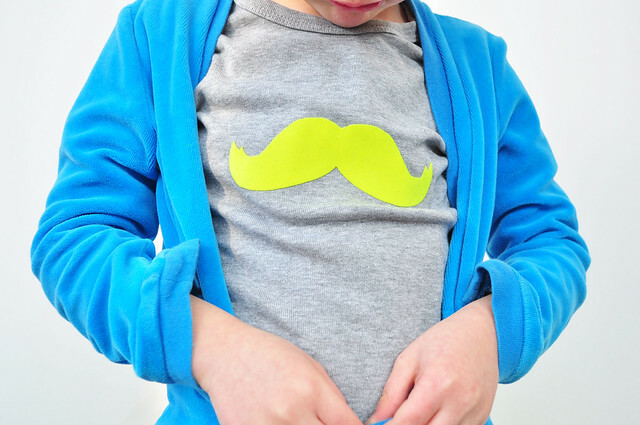 Right: applique boy bib tutorial. Bottom Left: Strong Man. Right: Moustache Applique. Love the Oon designs you’ve been posting… but HOW DO YOU READ THE BLOG??? Am I missing a translation option? Do you treat it more like a picture book? You can set the language to English in the bottom of the right-hand side bar. Or you can copy the html thread via translate.google.com and set the target language to Dutch. I must warn you that it produces crappy translations, but I’m sure you’ll get the gist. Haha, yes, the translations are HILARIOUS!! But yes, that’s how I read it!! BANG! translate.google saving the day. THANK YOU for taking the time to respond. I’m officially part of the Oon-following club! That’s my little boy at the hilarious picture 🙂 Made the T-shirt and body for fathersday last year. Aw thanks for linking to my bib tute, Rae! Love the old timey mustache on little guys, it totally cracks me up.